You have just got engaged and are thinking of getting married in Austria, but don't know where to start. No problem! Let us take you on a magical journey and help you to plan the wedding of YOUR dreams. Let us find the ideal venue and fulfil your wishes. 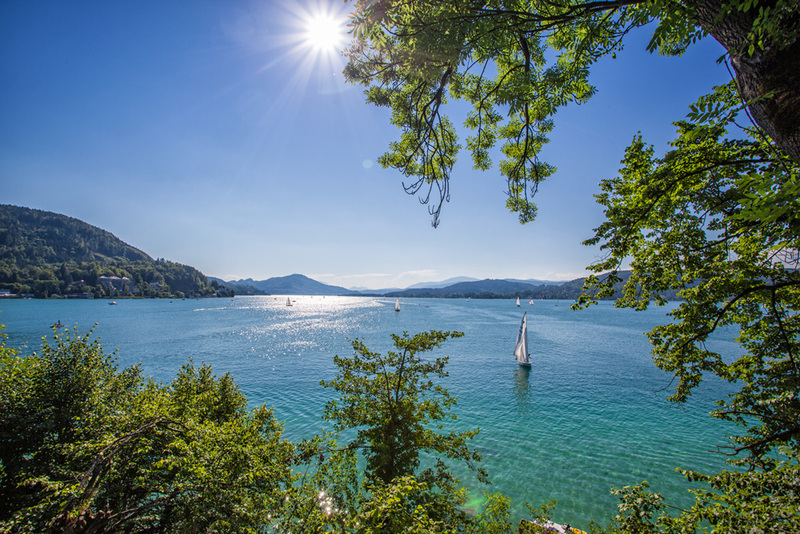 Sit back and allow us do the work so that you can enjoy a relaxed wedding day in Austria. We would like to thank you for all your help and effort in organsing our perfect wedding at Hotel Heitzmann, Zell-am-See. 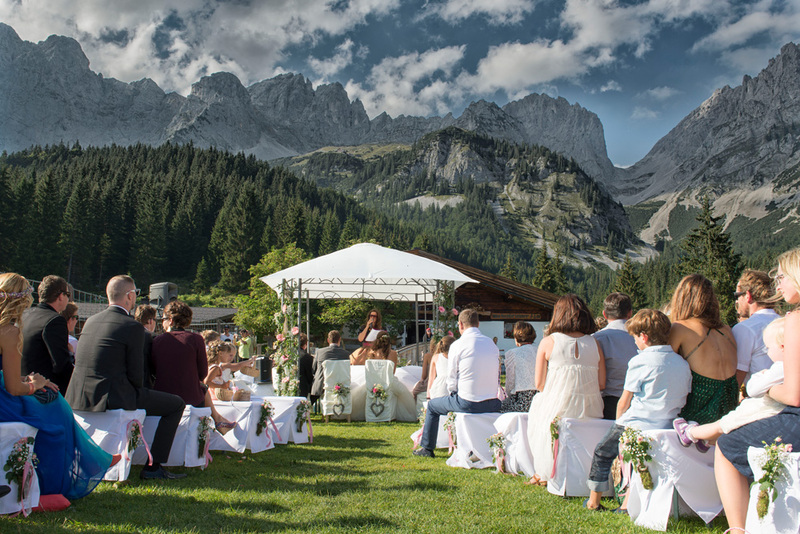 For over 20 years, Austria Direct Weddings has been Austria's premier wedding planning service, arranging marriage ceremonies and wedding receptions for couples from across the world who are attracted by the idea of a romantic wedding in a stunning setting. 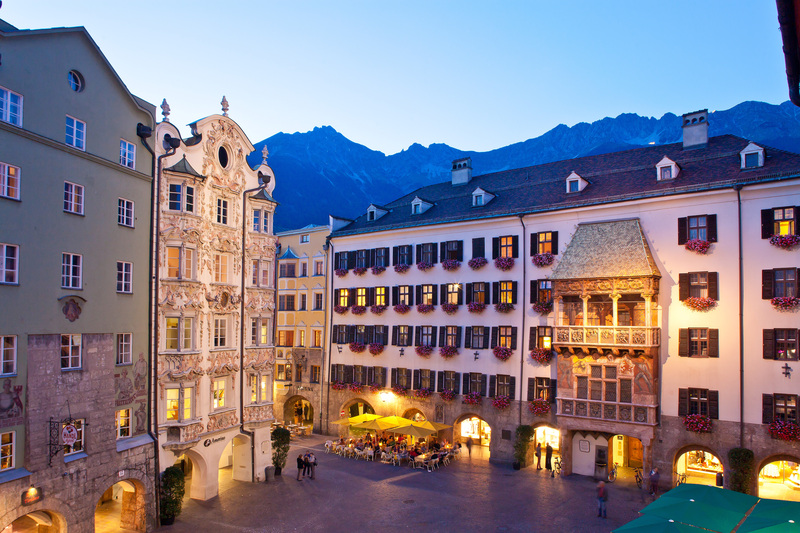 Our English-speaking local planners are based across Austria and offer all related services and facilities, including some usually only available to local couples. We will arrange the wedding of YOUR choice to suit YOUR pocket! Regardless of where in Austria you would like to tie the knot, we will connect you with our local wedding planner who will have the best expertise of that area and who will ensure that you get the most benefit from your choice of wedding destination. 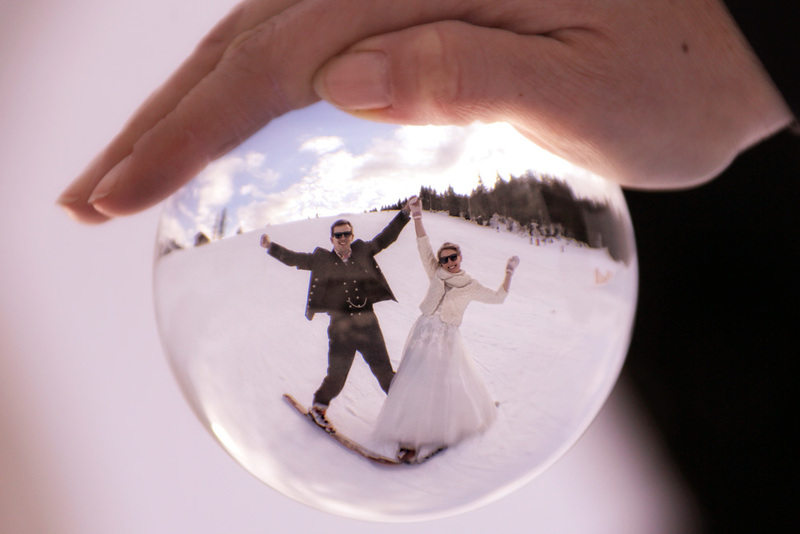 Austria Direct Weddings comprises of a network of established wedding planners across Austria. The agency was founded in 1995 by the English couple, Barbara and John Lewindon. 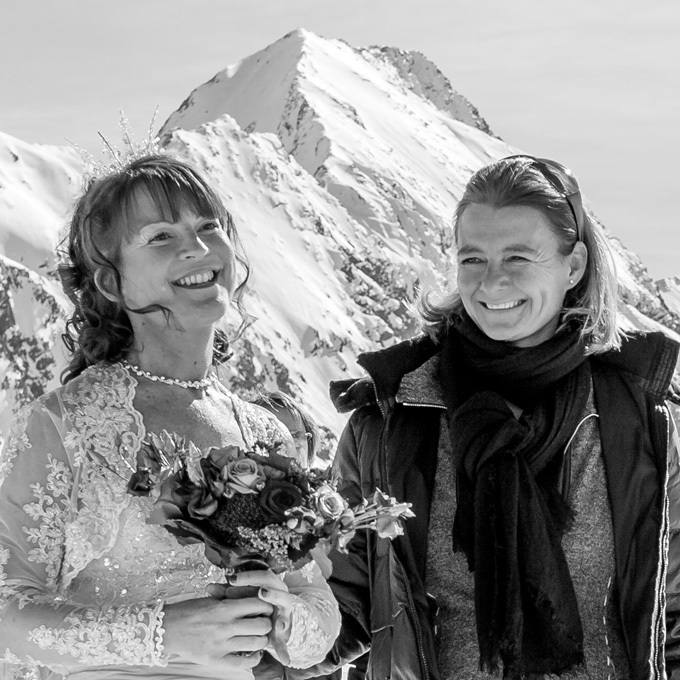 In 2018 it was handed over to our senior wedding planner, Susanne Dangl, who is based in Kitzbühel, the skiing, hiking and golf resort. Susanne is in personal contact with all of the wedding planners and will make sure everything runs smoothly from the very first contact with Austria Direct Weddings until you finally say a loud and clear "Yes, I do". Enjoy the beauty of the Austrian Alps. A sublime backdrop for a winter wedding that is truly memorable.